Hello, I have just released two new books. "Water of the Upper Valley" is a collection of images of water features located around the Upper Valley. The book is available in two sizes. The 10 X 8 hardcover version is 78 pages printed on 80 weight matte finish paper. It contains a bonus section on Ice and Water. The 13 X 11 hardcover table book size book is printed on thicker 100 weight matte paper. 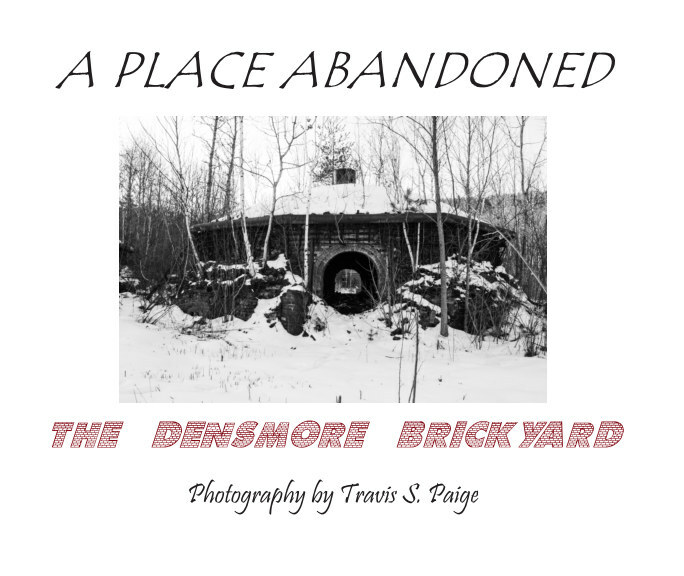 My second book is called "A Place Abandoned - The Densmore Brickyard". For over 170 years the Densmore Brickyard produced some of the hardest bricks. After closing in the early 1970's it is being reclaimed by nature. This book is a collection of photos taken over the last five years. It is a 10 X 8 softcover book printed on matte paper. For a wonderful documentary on the history of the Densmore Brickyard please watch "Hand of Brick". It includes many interviews with former employees. It is by filmmaker Stefan Van Norden.